Find all Game Code and prices to download and play Guild Wars 2 Gems at the best price. 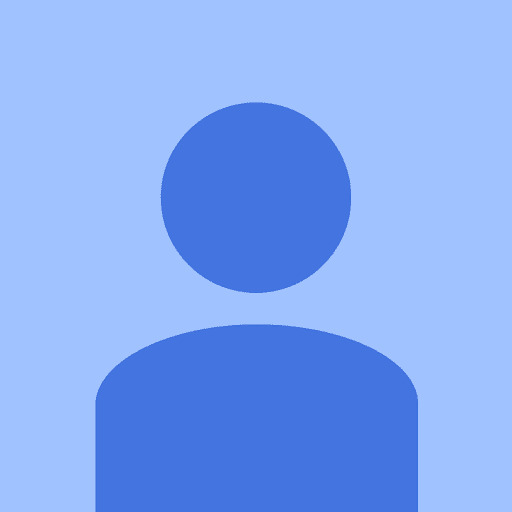 Save time and money, compare CD KEY stores. Activate the Guild Wars 2 Gems on the publisher website to download the game and play in multiplayer. You can participate to these tests by adding comments about your digital download purchase in the store review page. 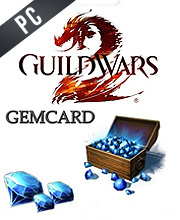 Enjoy the best deals for Guild Wars 2 Gems with Allkeyshop ! There are 16 offers ranging from 15.29€ to 20.75€. GUILD WARS 2 CD KEY GLOBAL (ARENANET KEY) : Guild Wars 2 Key available worldwide. To use your Guild Wars 2 Key, you must Register (HERE) in order to activate your game and play Guild Wars 2 Gems 2000 . GUILD WARS 2 CD KEY EU (ARENANET KEY EU) : For Guild Wars 2 European Region. 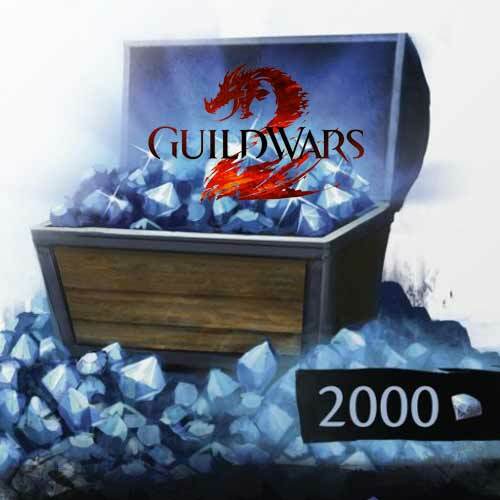 To use your Guild Wars 2 CD Key, you must Register (HERE) in order to activate your game and play Guild Wars 2 Gems 2000 on EU SERVER. Guild Wars 2 is very balanced and one of the best massive multiplayer online roleplaying games out there!